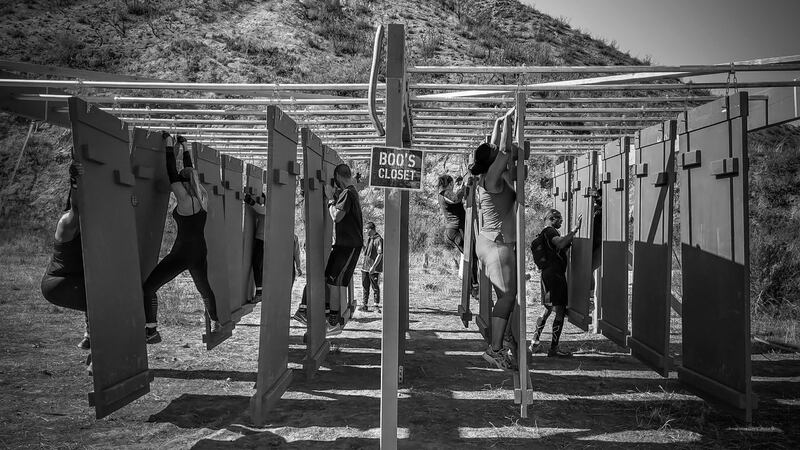 Prepare to experience a new obstacle course race (OCR) that digs deep and challenges you to push yourself to new levels of physical endurance and strength fitness. Located in the spectacular mountains north of Los Angeles in Santa Clarita, California. Featuring amazing trails, punishing obstacles, killer hills, epic panoramic views and an awesome race festival. Grab your friends and family, bring the kids, and get ready for the ultimate race experience this February! 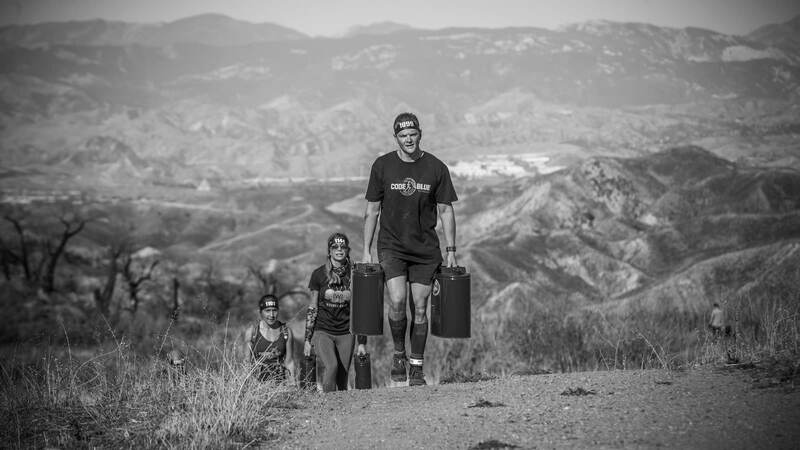 Run through a trail course at East Walker Ranch, taking you up the foothills, on the ridgelines with amazing panoramic views, and into the valleys with obstacles at key locations to take your race experience to the next level. You will love the trails! 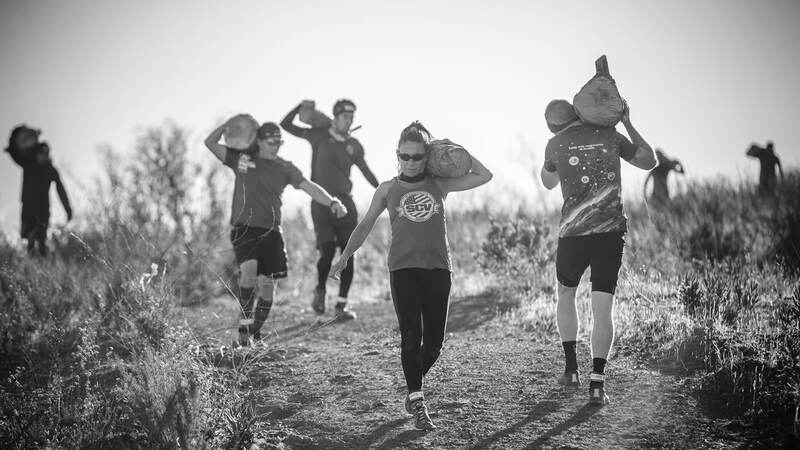 Running the trail course is difficult on its own, now add in a variety of challenging obstacles that will physically and mentally push you to your limit, testing your strength and endurance. You will overcome each obstacle! 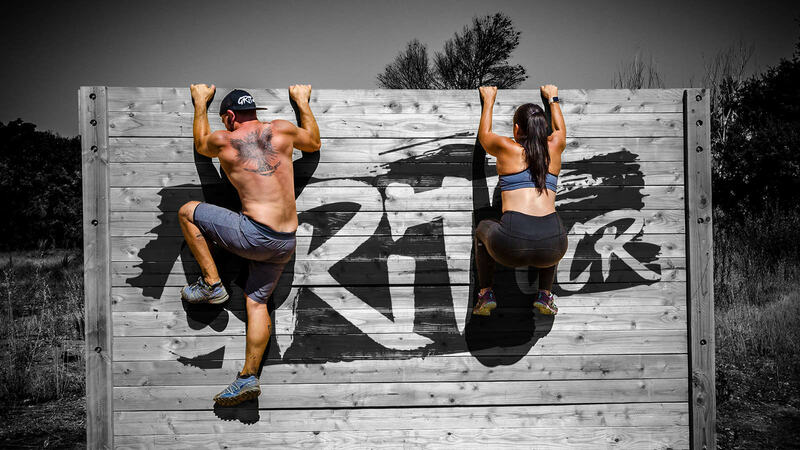 Enjoy the Grit OCR festival all day with your teammates, friends, and family. Watch participants going through course obstacles on the big screens in the beer garden, enjoy food and other Grit activities while jamming out your favorite music. You will have an awesome time! 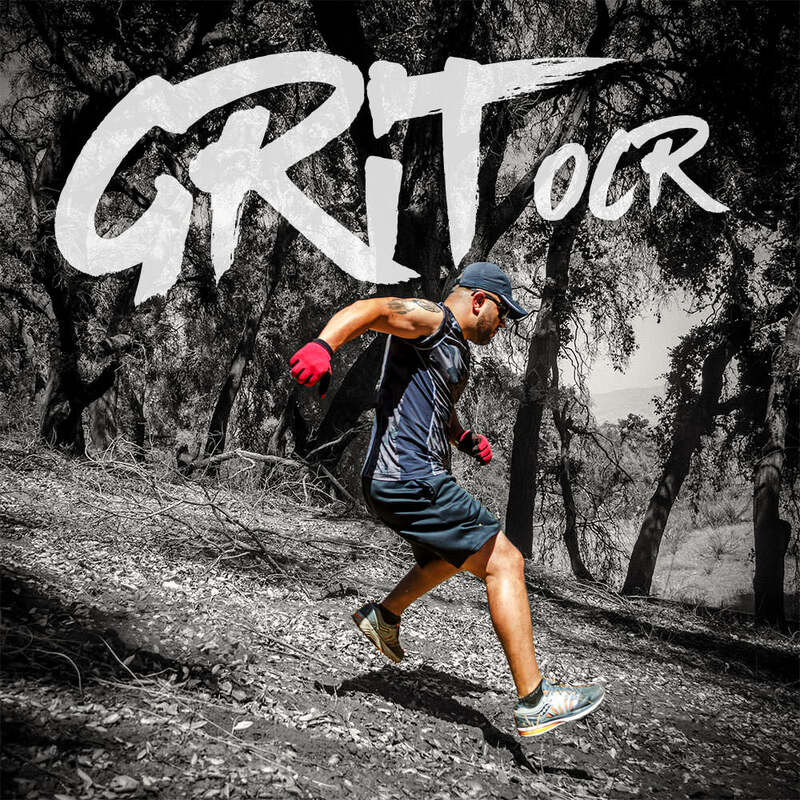 This isn't a gimmicky mud run, Grit OCR is out to push you harder and make you stronger. Bring the kids to run the Kids OCR race to take on their own obstacle challenges in the fun course designed just for them. Ages 3-13. A great way to get kids off the couch and active, nothing inspires them more than seeing their parents as a role model pushing themselves to be better. Kids will have a blast! 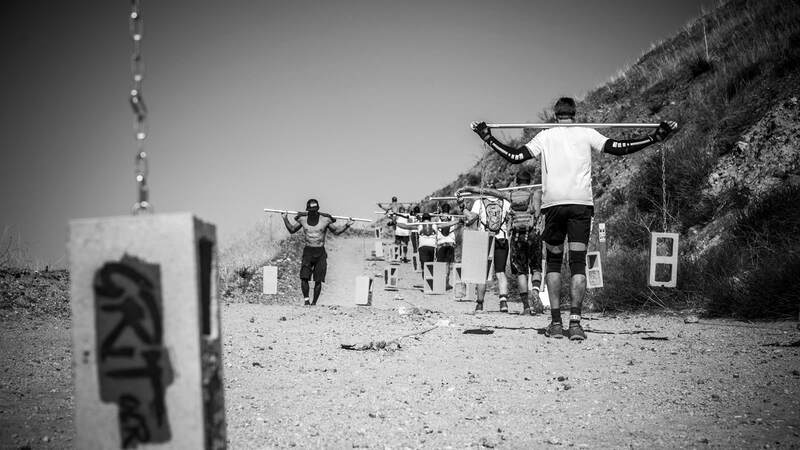 Grit OCR is more than just a race. It's about the courage and resolve to push above and beyond your limits. 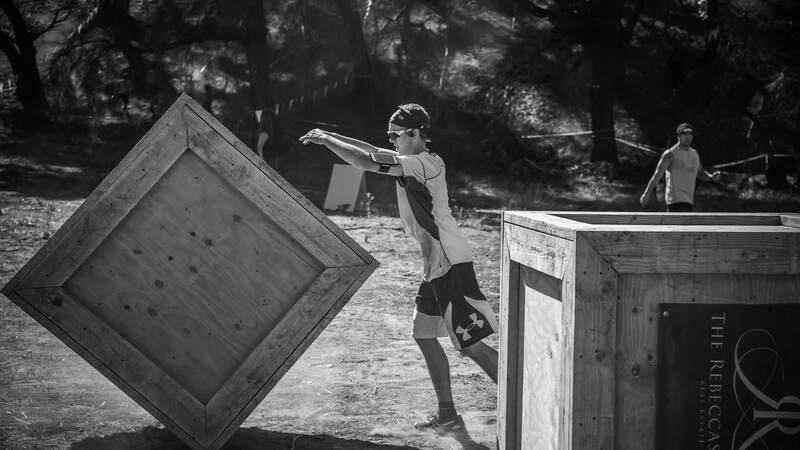 Setting personal goals and crushing them, pushing yourself hard to beat the course and obstacles. 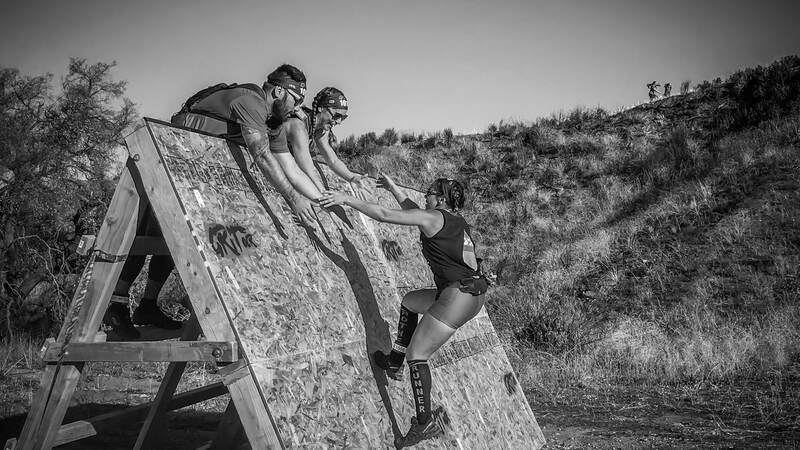 It’s about the teamwork, friendship, and the awesome people you meet at the race. It's about making you a better and stronger person. You will become stronger! 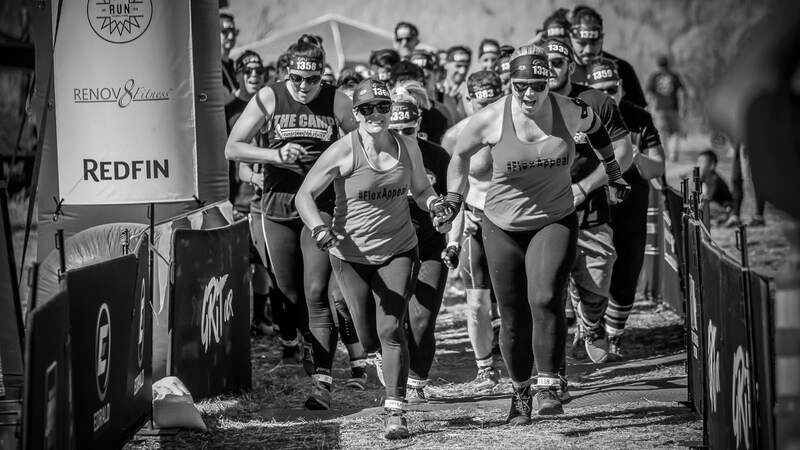 The Grit OCR race course features a 5-mile course that is 95% dirt trails with 5% old paved asphalt, throughout the course will be 20+ obstacles that are designed to test the strength of your whole body, pushing you to the next level of strength and fitness. We believe that anyone can do this, but it won't be easy, you will scream, you will hate it, you will love it, and you will have an awesome time! 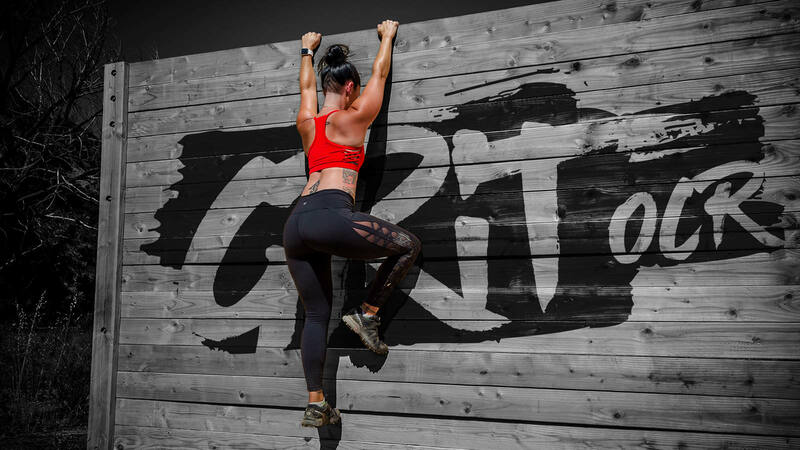 The Grit OCR race will be on Saturday, February 16, 2019. Check-in will start at 6:00 AM and remain open until the last start wave. Arrive 2-hours before your start wave. East Walker Ranch Open Space in Santa Clarita, 16723 Placerita Canyon Rd, Santa Clarita, CA 91321. NO public parking at East Walker Ranch on race day, general parking at Placerita Canyon Road off 14 FWY, ride a shuttle bus to race location. Fee: $5 cash on-site. Limited VIP parking is available at East Walker Ranch when purchased with registration. Fee: $20 in advance. The start & finish line is located in large open space area inside East Walker Ranch Open Space. Drop off your swag bag at bag check before the race and get it quickly after you finish. To prevent congestion at obstacles, there will be start waves in 15-minute intervals starting at 8:00 AM. Choose your wave time when registering.